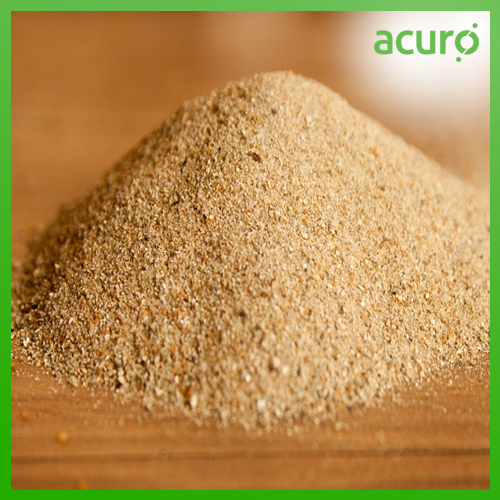 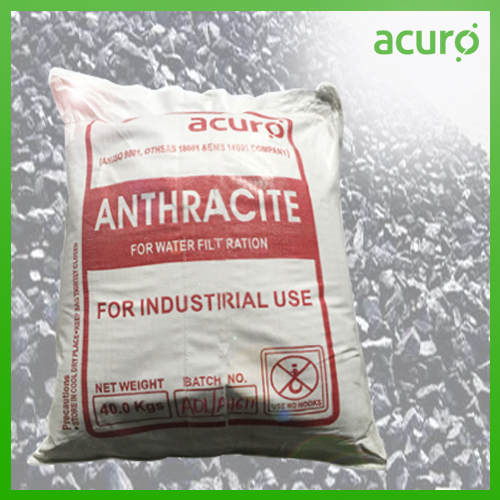 Delivering the Highest Quality Industrial Minerals and Water Filtration Media . 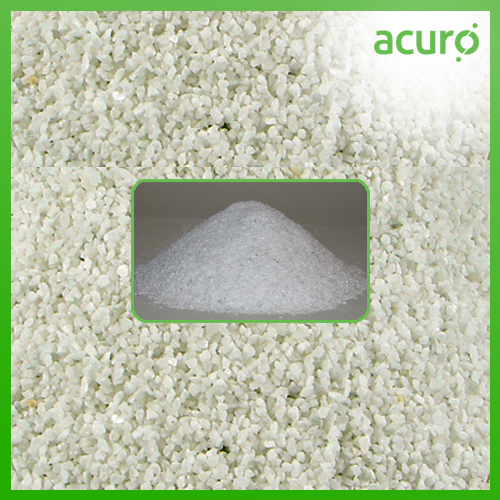 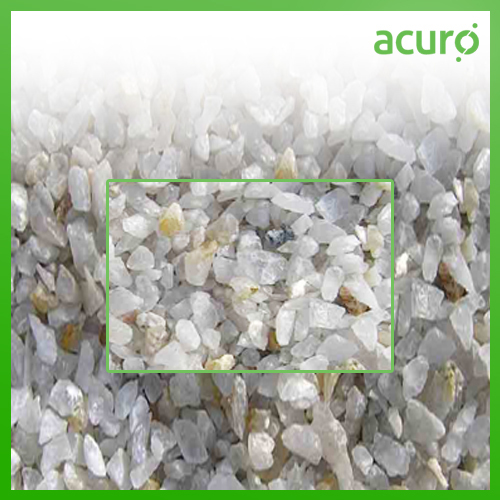 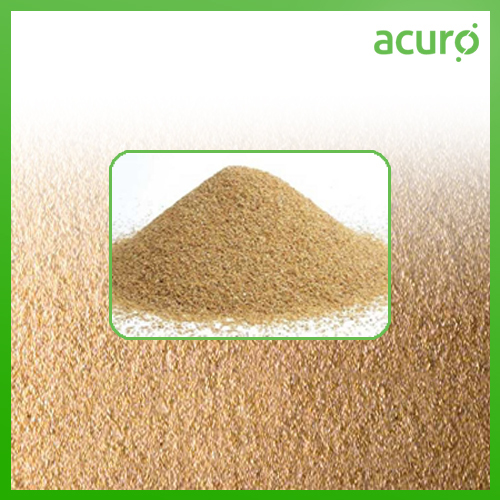 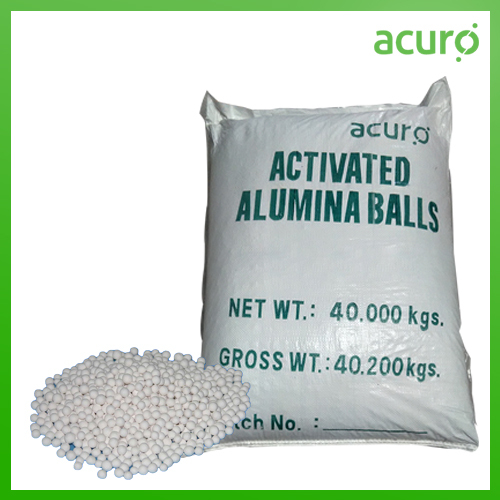 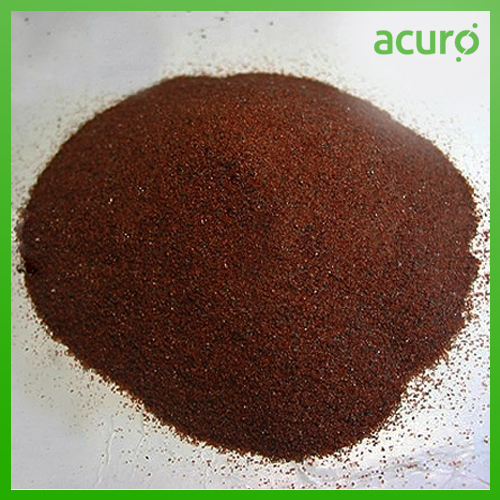 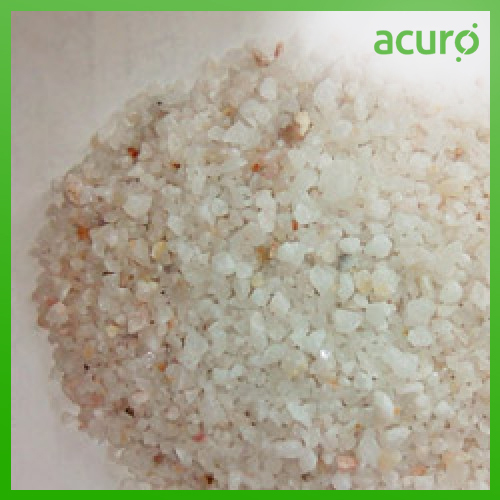 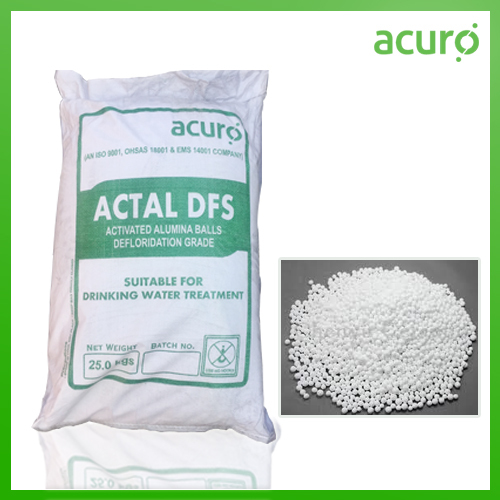 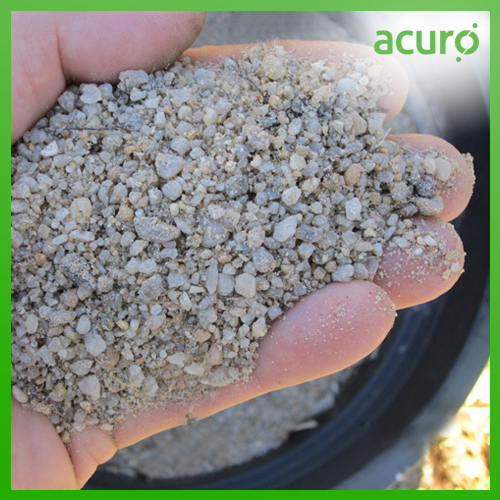 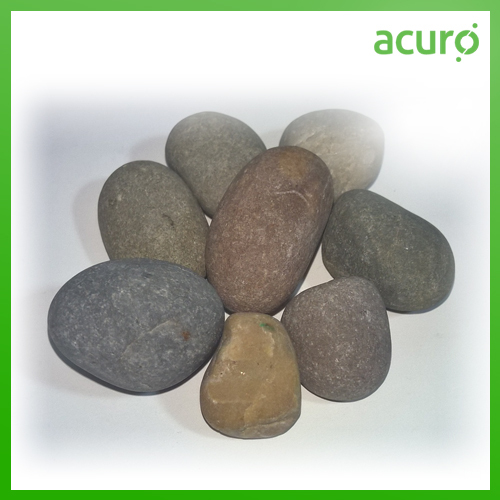 ACURO's Filter media products are the highest quality media delivers the finest water filtration and well pack media in the world. 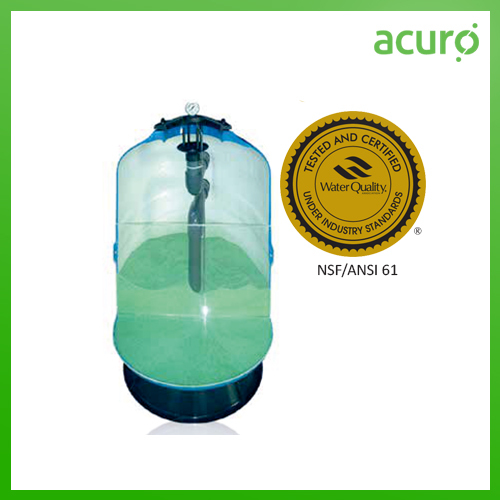 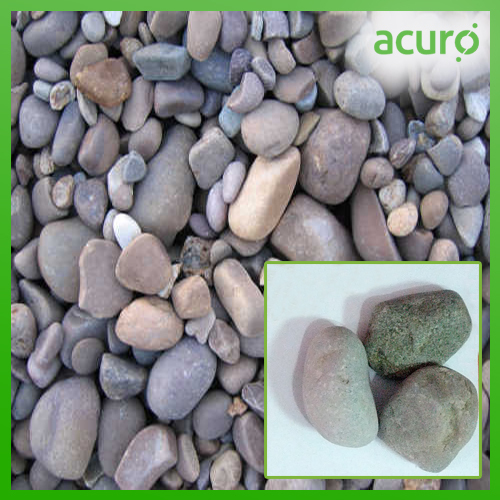 Our wide range of filter media like: water filter sand, silex, gravel and pebbles etc, the exacting standards set for drinking water and pool water filtration media. 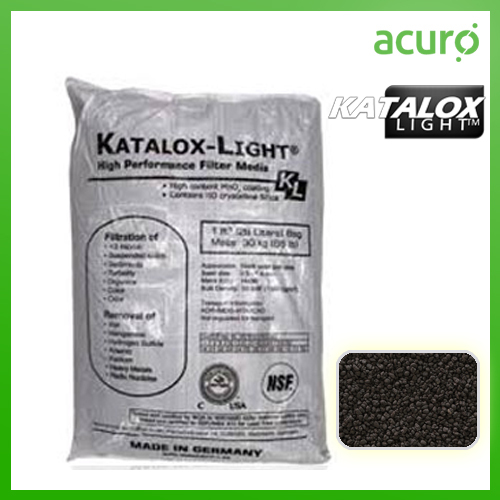 A filter media is used to filter water for drinking, swimming pools, aquaculture, irrigation, wastewater treatment, rainwater management and other applications.